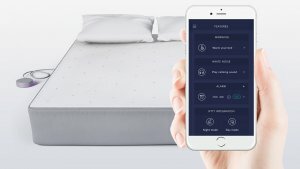 Eight Mattress Review - Smart Mattress for the Digital Age? Eight Mattress Review – Smart Mattress for the Digital Age? Future of the mattress is here, Eight smart mattress. It's a very comfortable all foam mattress that allows you to track your sleep, warm the part you sleep at, and much more! 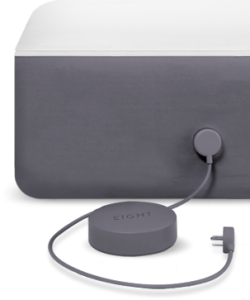 Eight Mattress Review – The Smart Mattress for the Digital Age? Probably one of the most unusual and revolutionary mattresses ever introduced, the Eight Sleep Mattress is definitely one for the books. Unlike ordinary mattresses that rely on just material properties to give you proper sleep, this one relies also on technology. It’s a mattress smart enough to track your sleeping patterns and habits. Sounds interesting? Well, it is! But let’s take a look at whether this new digital age mattress is all it claims to be in my Eight mattress review below. 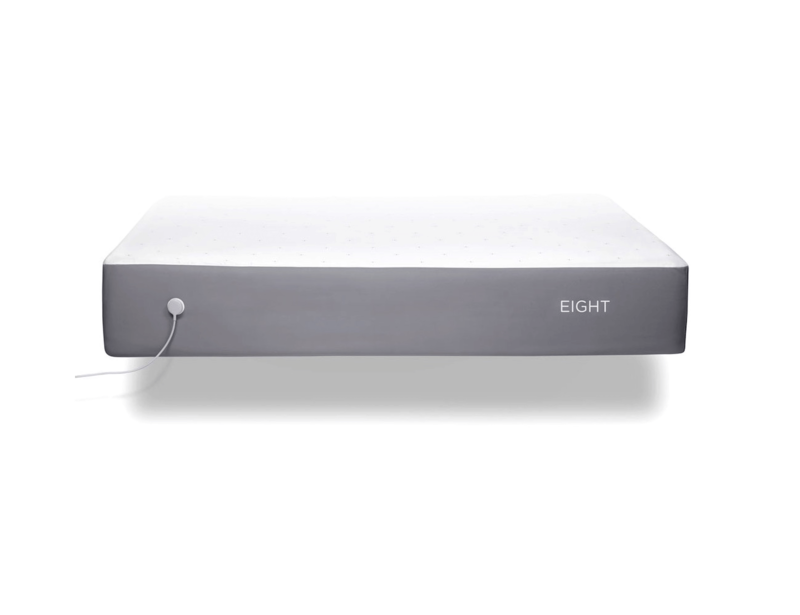 Now, before anything, Eight Sleep does offer the mattress cover or technology layer, as they like to call it, as a standalone. But you can also buy the actual mattress together with the technology layer as a set. For this review, we’ll be taking a look at the full mattress. Top Layer: consists of the Proprietary Technology Layer. This also serves as the cover for the mattress. Second Layer: 2-inches of reactive foam, which offers bounce and comfort while ensuring a cool temperature. Third Layer: 2-inches of contouring memory foam. Provides support as well as contour comfort. It contains all the properties unique to the memory foam. Fourth Layer: 2-inches of transition and support foam. This layer provides good weight distribution as well as great comfort, assisting the top layers of the foam. Bottom Layer: 4-inches of high-density support foam. This layer offers a sturdy support for all of the upper layers while ensuring you get great breathability and sleep cool. Compare this mattress with other in mattress reviews page or use the comparison tool. There are built in sensors to track the stages of sleep – light sleep vs. deep sleep, how long you sleep in each stage. To check your sleeping pattern, you can use the app they provide using your iOS or Android device. The app will provide a sleep score and help set the most ideal conditions for your mattress using your score. Please note that the top layer of the cover can be unzipped and is washable. The bottom layer of the cover, where all the electronics are placed shouldn’t be washed. In terms of performance, it’s hard to compare the Eight Sleep with all other mattresses because, well, there’s nothing like it! The original mattress cover was launched in an Indiegogo campaign and ended up getting funded for $1.5 million by 7,000 backers as opposed to the $400,000 they were targeting. This is a true game changer for those who are early adopters of having a “smart home.” The mattress is equipped with a smart system so it can easily connect with your other smart devices. The controls are easy to figure out and setup is a breeze as well. The amount of sleep data you get is amazing, ideal for those who love analyzing their sleeping patterns. It also creates a sleep score while offering the capacity to adjust your sleep temperature manually or letting the app do it for you. Meanwhile, the bottom foam layers offer good support and comfort. The memory foam layer helps with getting that comfortable feel while the rest of the layers act in unison. The mattress is designed for is to affect and improve your sleeping pattern in a whole new, technological way, so improvements should be expected on that front. I think if you like the idea of Tesla cars, you will love the Eight mattress. You don’t get what you pay for, the product is developing itself everyday. Tesla is never same, they upgrade it, and you wake up the next day the car has new features. Same with Eight Mattress, you sleep today, wake up the next day to get the new updates on the app; the company listens to it’s users and grow together with them. 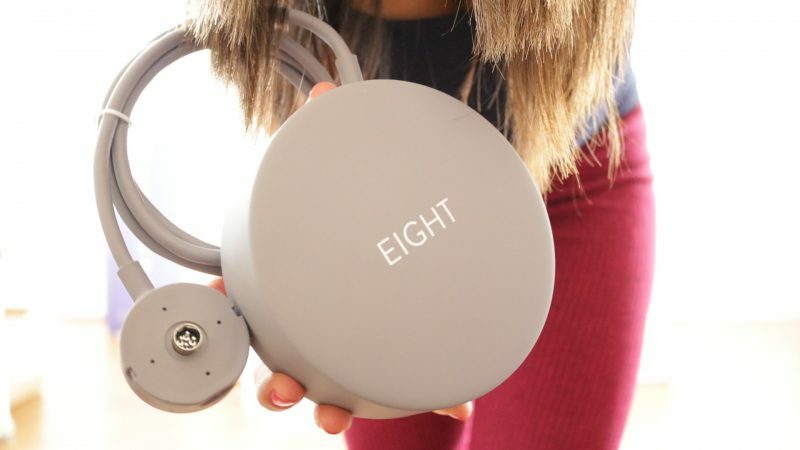 That’s what I like most about the Eight smart sleep technology! It’s the first, and it’s developing all the time 🙂 It’s 2017, it is time to upgrade our bed! I love the idea of the Eight Sleep mattress. It’s something different and approaches sleep improvement in a whole new way. Now, the only downside I can think of is if someone isn’t as tech savvy or just doesn’t want to fuss with all the controls and apps. While the app can set and regulate the smart cover according to your needs, you need to tinker with it a bit especially during setup. However, if you fancy yourself an early adopter of technology and want to try something new to track and improve your sleeping lifestyle, then the Eight Sleep Smart mattress should be the right mattress for you. Oh also, if you don’t like to get in a cold bed, but instead you’d like a warm bed waiting for you, you will just literally fall in love with your Eight mattress! 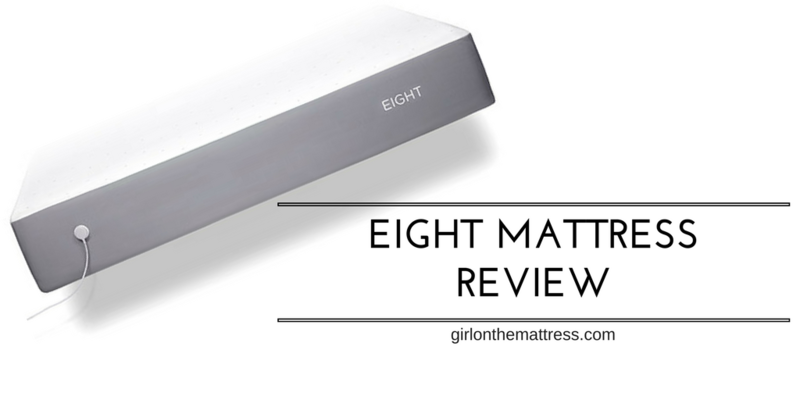 Please let me know if you find my Eight mattress review helpful!